Prenatal & postnatal yoga has a natural sense of community. 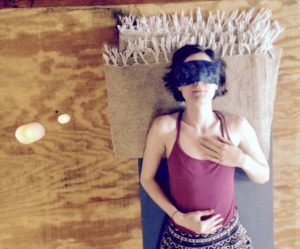 In the second post of our Children & Yoga series, Taylor a Doula and Yoga District teacher, shares insights about the benefits of teaching and practicing prenatal & postnatal yoga. Feel free to attend her class and upcoming workshop! Welcome to our our Children & Yoga series! 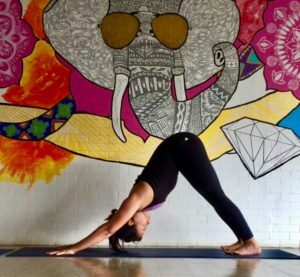 In the first post of the series, Rachel, a Yoga District teacher and certified ChildLight Yoga Baby & Toddler teacher, shares insights about the benefits of teaching yoga to babies and toddlers. Feel free to attend one of her classes! Welcome to our new series! Each month we will be highlighting a different yoga pose. See what each pose does for your body, mind and how it could deepen your yoga practice. This month features a pose you likely experience several times during a yoga class. 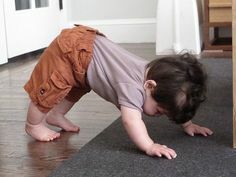 Find out about Downward Dog: benefits, cues, modifications, variations, and contraindications! Read on to learn how Mike Giordano, a Licensed Clinical Social Worker (LICSW), explains when your body feels safe then you are mentally, physically and emotional more open. He explores how what you learn in a yoga class can be carried over into the rest of your life. Breath in the scent of chocolate, taste a hint of honey and breath out sheer joy. 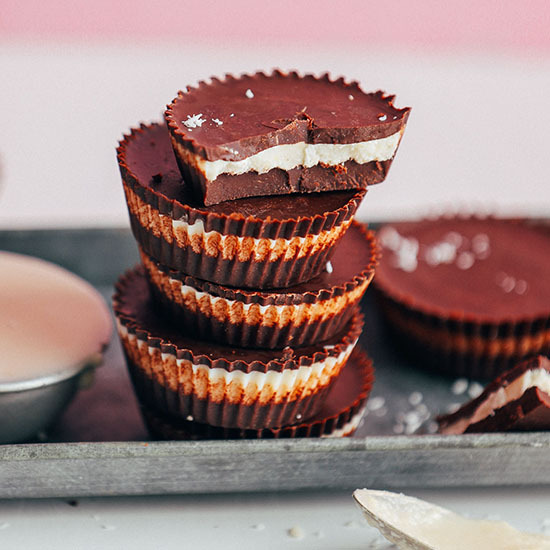 Being indulgent never felt so good…try these healthy treats! Eating well is a form of self-care. Yet it’s not always easy to meet your sweet cravings and still eat wholesome. Want something a bit sweet then read on for a few of our favorite healthier recipes!